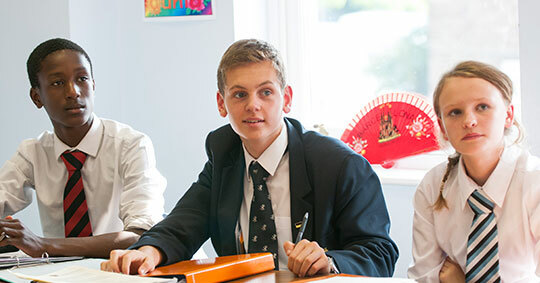 Open days are a perfect way to get a feel for life at Aldenham. 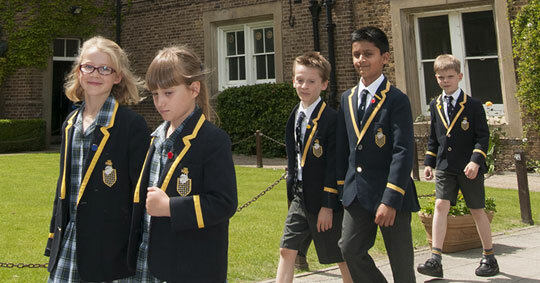 You'll be given an extensive tour by a current pupil and will be able to meet all the staff too. 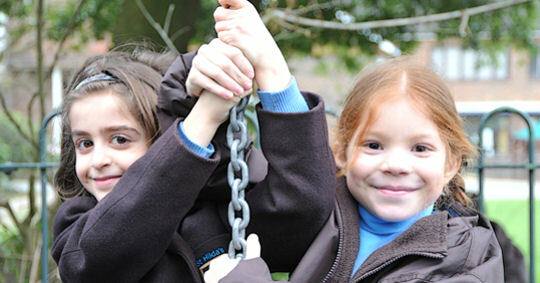 At Aldenham Prep School we have two Saturday Open Mornings a year, one in October and one in June. We also have an Open Working Morning. 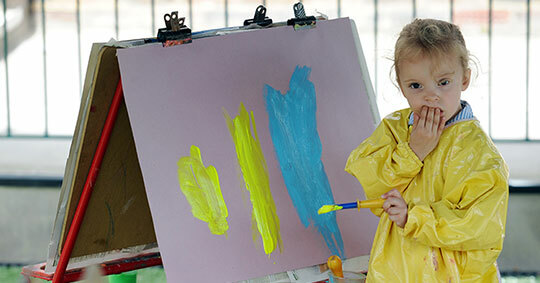 This is a lovely opportunity to see the school in action with all the children in session. Our next Open Working Morning will be 3rd October 2018 followed by our Open Morning on Saturday 6th Ocotber. We will hold and use your data in accordance with our Privacy Notice - Here. Alternatively, please call 01923 851664 to speak to our admissions department.